John Martinez is the Founder and CEO of Midwest Revenue Group. John wasn’t born a sales guy; he worked hard, learned a lot and plowed through towards his success. John helps successful businesses go further faster. 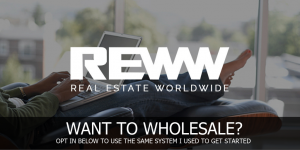 Midwest Revenue Group’s sales training provides companies with a proven, practical roadmap for improving their closing ratio and increasing sales and profits. Today, John and I sit down to discuss how he started his business, which he wasn’t 100% sure about, and explains why that is a good thing. He also talks about the most significant hurdle he had to get over to move towards entrepreneurial success, which is something everyone struggles with at one point or another. 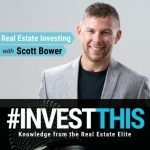 He also provides expert advice on how to run a one-person show, as well as how to scale your business when it’s time to expand. And of course, there are multiple nuggets of wisdom as to how to become better at sales. 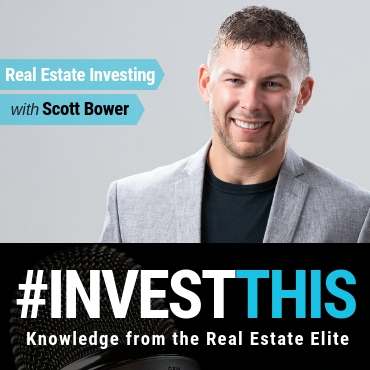 Check out #INVESTTHIS EP 30: Leave No Lead Left Behind – Systemizing Lead Management with Dan Schwartz, InvestorFuse, for more sales advice.